The ground handling services are devided between above the wing and below the wing. This devision should be noticeable. Even though terminal service is part of the ground handling services as well. GenAir wanted to put more emphasis on this matter. At GenAir we have the most important responsibility called hospitality. Our people recognize that they are the first person visitors see upon arrival and last person our visitors see before going back home. 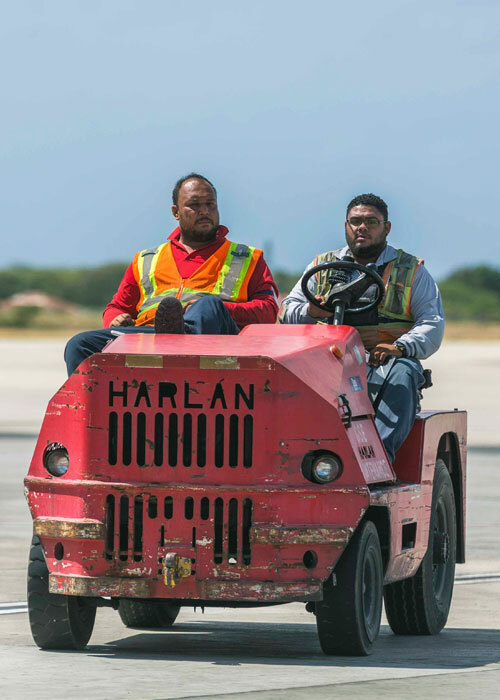 Our agents above the wing are therefore trained at consistently providing safe, on-time and cost-effective ground handling services with a smile. 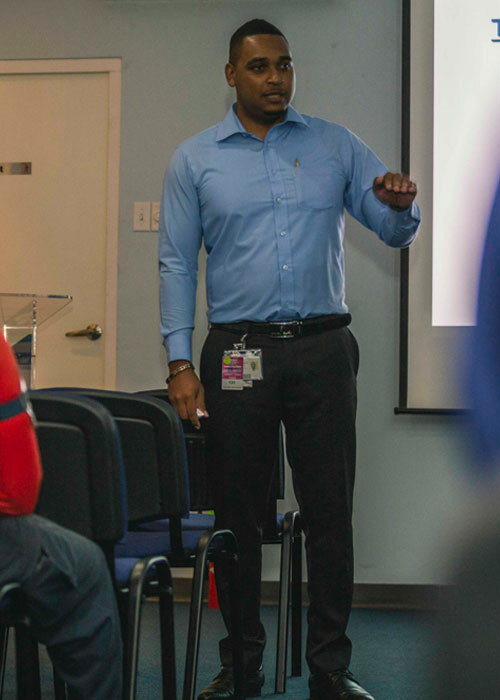 Since short GenAir has trained and dedicated department that gives service to customer airline aircraft security needs. 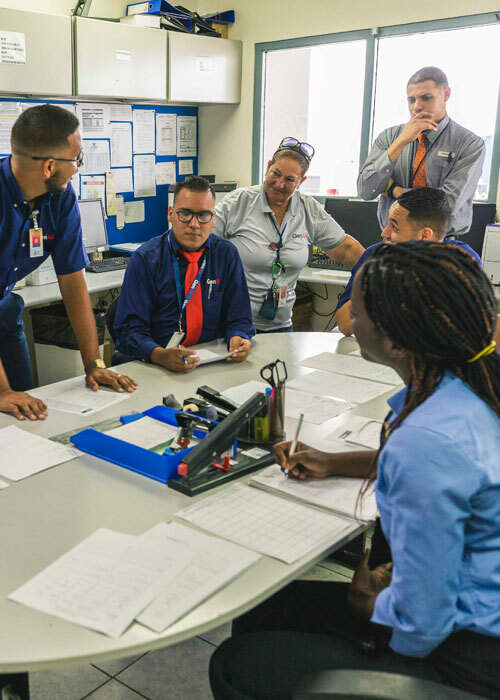 One of GenAir’s main objectives is to provide a safe and healthful environment for all employees, protecting GenAir’s customer’s airlines properties and their passengers and preserving the International Airport of Aruba’s assets and properties. To be able to adhere to this GenAir has its own trainining and safety department. And GenAir performs its own audits and evaluations. Audit and EvaluationMaster cleanse hashtag.